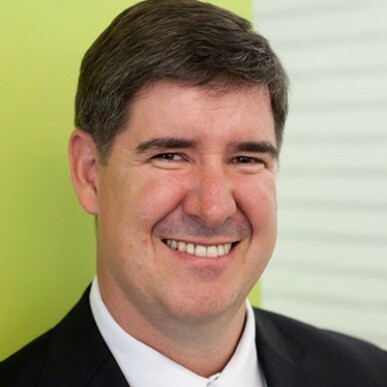 Fistula Foundation Board Chair Bill Mann has been passionate about delivering life-changing care to women suffering from obstetric fistula since his first visit to the Addis Ababa Fistula Hospital in 2011. This January, he had a little time to fill, so he booked a plane ticket to visit Fistula Foundation partners in Malawi, Kenya, Madagascar and Tanzania. Be part of his journey! Follow along on social media via the hashtag #FFfieldnotes, or watch his progress unfold by revisiting this page and scrolling from bottom to top for oldest to newest dispatches. By Bill Mann Board Chair, Fistula Foundation Before I arrived in Mumias, I would have said yes. That time a friend of mine was down on his luck and I helped him out. Susan is from Mumias and married at the very young age of 16 years. It was not long after she was married that she became pregnant with her first child. She had to return to living with her mother at that time because she was not able to stay with her husband who had moved out of town. Following the delivery of her child she realized that she was leaking urine and she went to a hospital in Mumias seeking care. 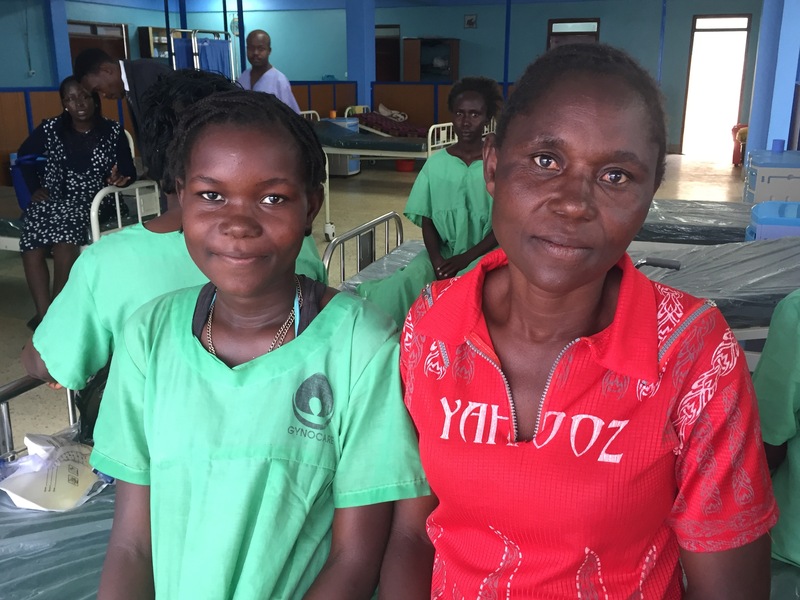 At that time there was very little known about fistula and the healthcare providers told her that she could not be helped. Soon after she tried seeking help in Nairobi where her husband was staying and she went to Kenyatta National Hospital looking for assistance. She was given many appointments to see the doctor but every time she was delayed and again asked to return. After many attempts she finally became frustrated and gave up hope for treatment. She returned back to Mumias. It was not until 2016 that she heard some radio announcements about fistula and she noted down the hotline number. When she called she was directed to the organization WADADIA who would help her with the necessary travel arrangements to go to Gynocare Fistula Center in Eldoret. 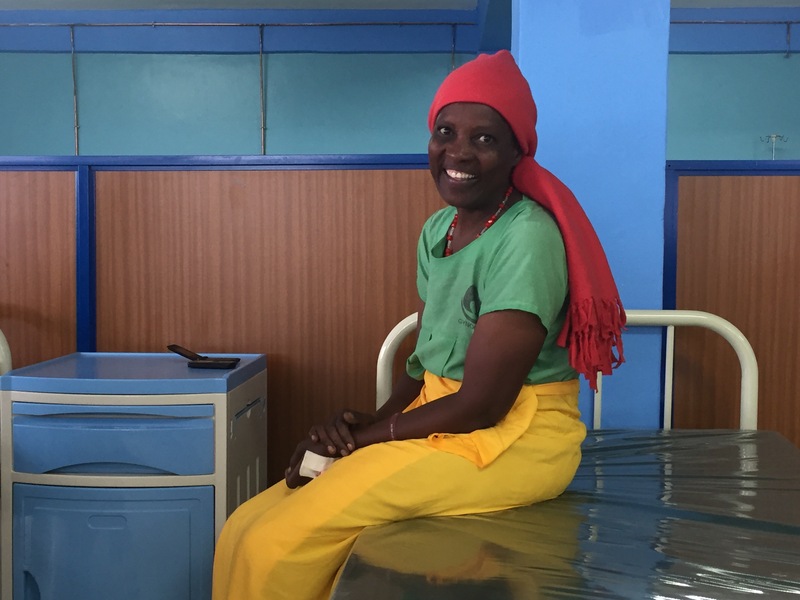 This was her first fistula surgery despite waiting with the condition for over 30 years. She says it is a miracle that she finally found treatment for this condition. Sharo became pregnant at a very tender age. After delivery she developed leakage of urine. Not long after her mother was listening to the radio and heard about this free treatment for a condition that she thought her daughter had. She called the hotline and was then directed to WADADIA for assistance with logistics. She hopes her daughter will marry one day as she is still very young and she is so grateful now that she is no longer leaking urine. 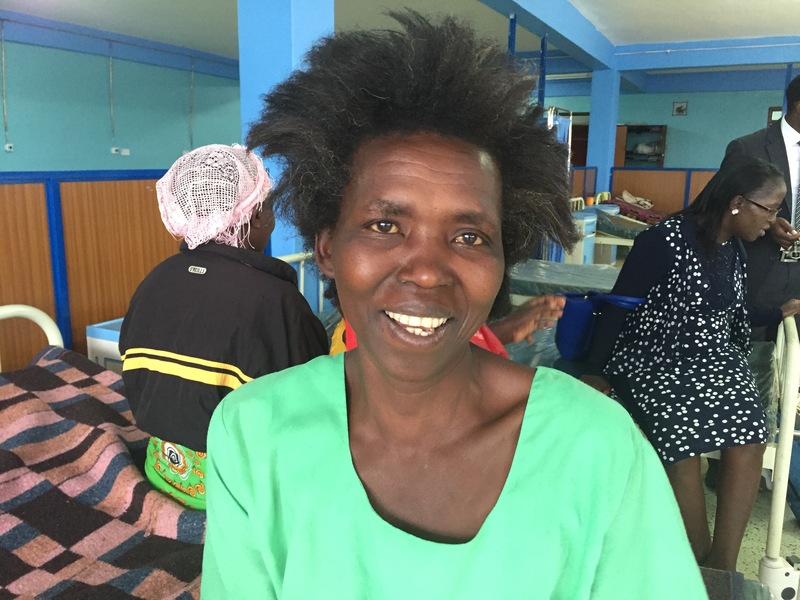 Evelyn has been living with fistula for 32 years. She got fistula during her first delivery when she was 18 years and has lived with it all this time. In the meantime she managed to have 9 children and is now a grandmother. She is very grateful that she has been able to come for treatment and she says all she has to give is thanks for this opportunity. View more tweets from Bill Mann’s trip at this link, with #FFfieldNotes!